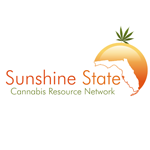 Sunshine State Cannabis Resource Network is focused on providing cannabis education, giving easy access to florida state resources regarding industrial, medicinal, and social uses. We are advocates of the cannabis plant. 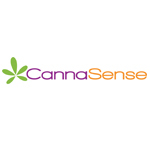 CannaSense was founded by Louis Santiago, born & raised in Brooklyn, NY Louis marks his 51st year in the industry with publicly announcing his Novel business model which primarily promotes education and responsible use of cannabis preceding legalization. 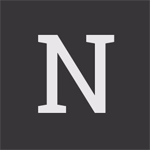 We offer real patients who live in non-MMJ states & those overly regulated states (e.g…NJ), safe access if they qualify under CA. guidelines.